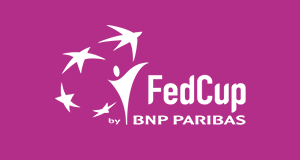 MOBILEone is a whole new marketing channel with completely new sponsorship and promotional options available to federations' partners. 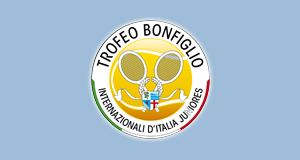 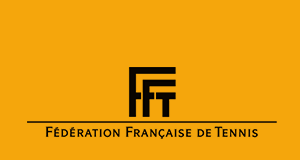 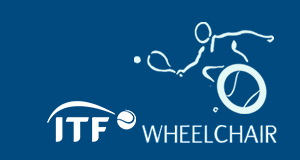 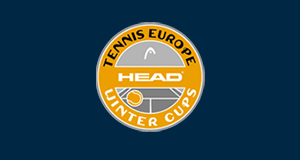 In 2013 and beginning of 2014 tennisTOUCH provided official tournament support in Oberpullendorf, Lutzmannsburg, Neudörfl, Leibnitz, Bad Waltersdorf. 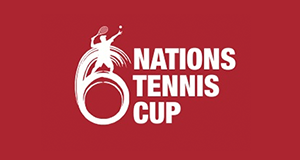 Sport Hotel Kurz has constant live video feed provided by tennisTOUCH. 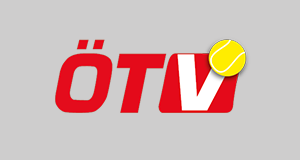 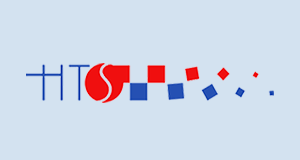 Preparing for broader co-operation with ÖTV, tennisTOUCH has completed a German language option within Live tracker app for the needs of German speaking registered users. 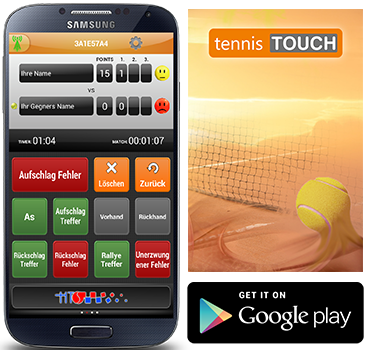 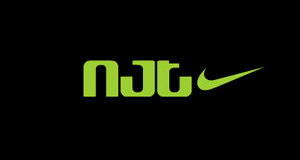 First of many languages that will be a part of tennisTOUCH Live Tracker app.